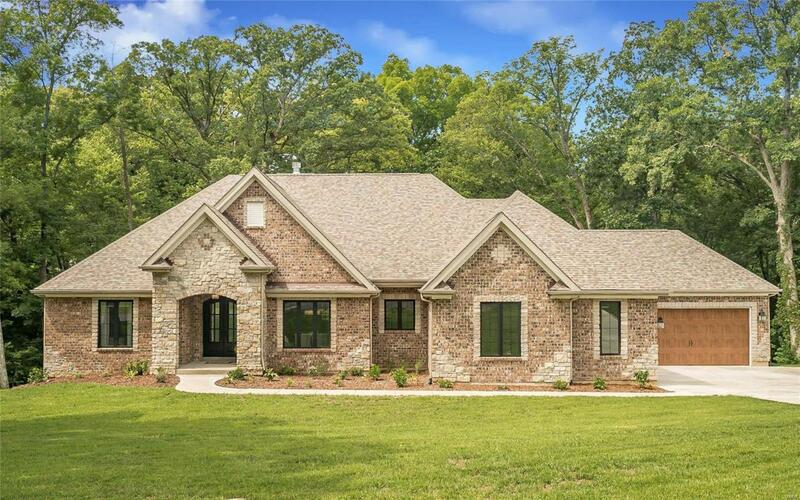 Welcome to "Number Three Woodview Drive" located in Timberline Trails, a natural setting of majestic trees framing this 1.67 Acre site. Timberline in an unincorporated area that is surrounded by Lake Saint Louis. Along with this dramatic residence, included is an additional site within Lake Saint Louis that allows this owner the rights to Lake Saint Louis' endless amenities and the use of the Lakes. The concept of this home was to create a flowing floor plan of exceptional spaces to be used, enjoyed for its entertainment potential on casual or grand scale. The most important element of the design was to capture and retain the natural backdrop and secure a large level meadow area that could easily inspire a large pool and outdoor activities. You might think of this home as a blend of today's most wanted features, with a hint of Colorado and Santa Barbara. This is not a home of spaces that are for viewing only, this home beckons to be touched,shared and enjoyed for decades. Enjoy!! !